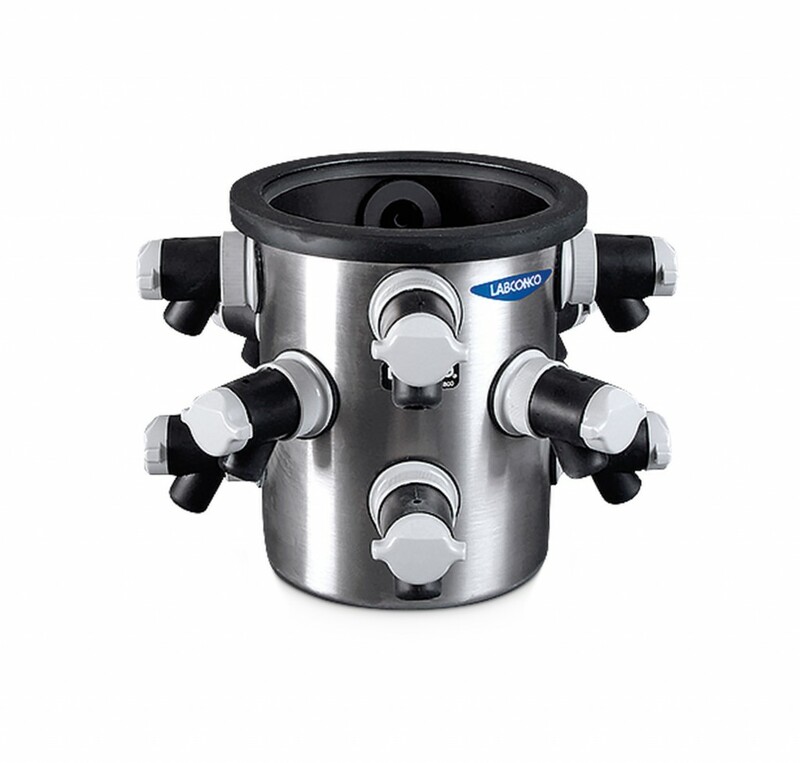 The 12-Port Drying Chamber includes 12 neoprene valves with plastic knobs that accommodate both 1/2" and 3/4" adapters for connection of flasks, a 1/2" thick arcylic lid with neoprene gasket, and one latching pin. Made of type 304 stainless steel. 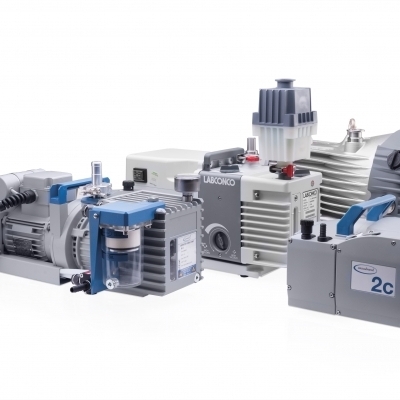 It is compatible with FreeZone 1, 2.5, 4.5, 6, 8, 12 or 18 Liter Freeze Dryers. 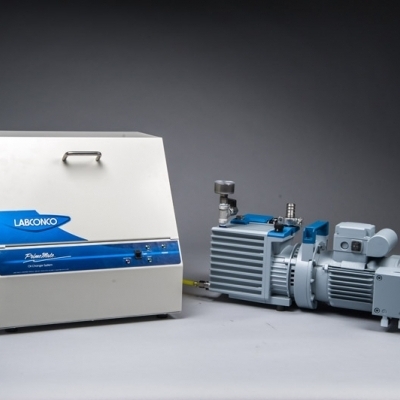 Drying Chambers provide a means to attach flasks to your freeze dryer or contain samples in bulk.